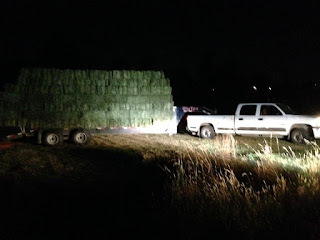 Oh well, it was still fun. 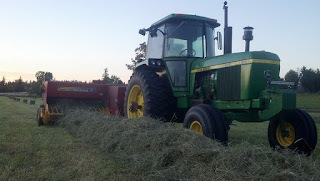 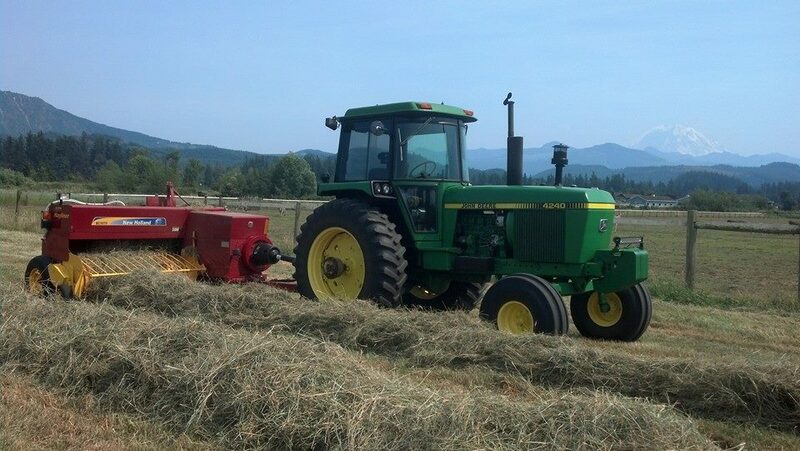 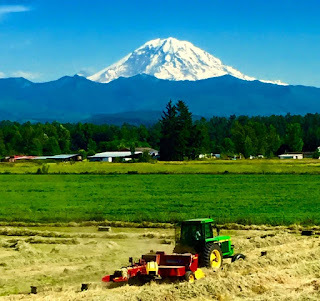 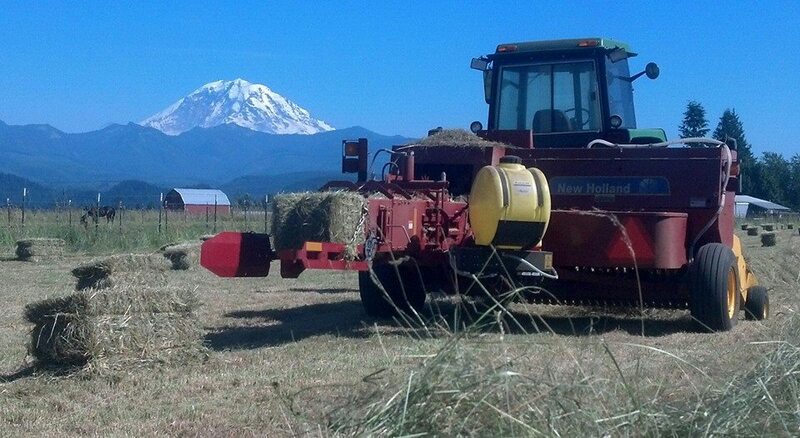 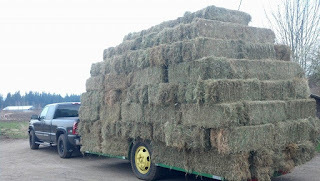 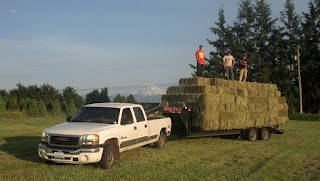 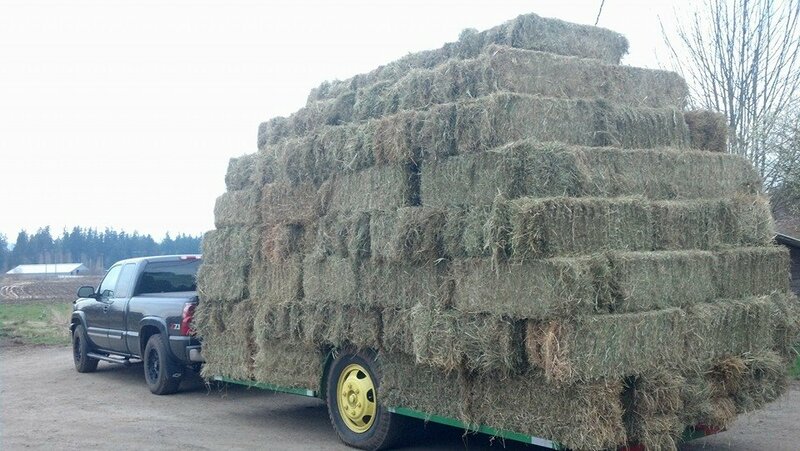 Our equipment has gotten a lot better in the last 20 years, but we still do small square bales. 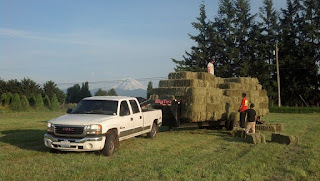 It works best for us when it comes to feeding our cows and it's also what my brother's customers want when they come to buy hay from us.